#180 Cars we have driven and cars we would like: Zog’s plans for an electric sports car. Richard, having driven a Ferrari re-calibrates his scale. 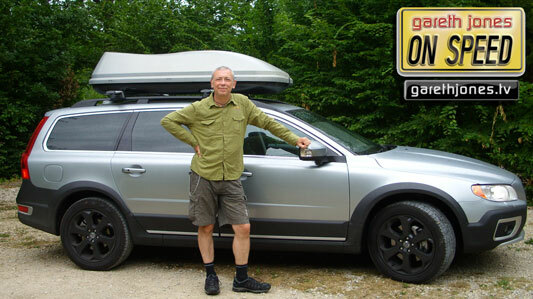 Gareth crosses Europe in a Volvo XC70. Sniff Petrol on sound level tests and the future for Morgan.